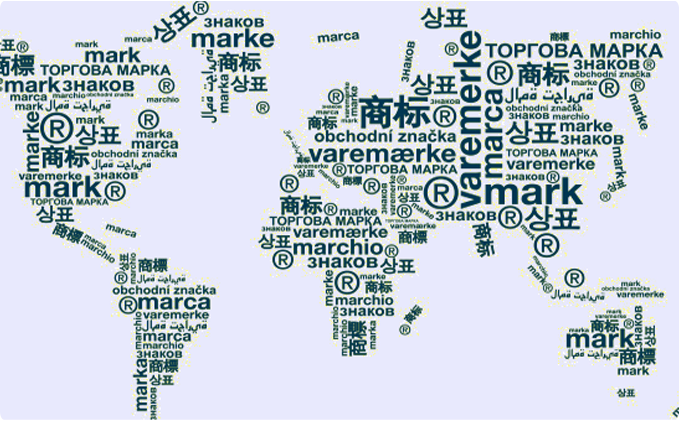 One of the most popular hallmarks of a good or service is a trade mark. Thus, the popularity of the brand, the trade name or trademark contributes to greater success of the company to realize its product or service. Therefore, the valuation of the trademark or the brand of the company is closely connected with the valuation of the business, i.e. the study of cash flow, which brings goods from this brand. It should be understood that the trademarks of different companies are different not only in memorable form, type or symbol by which some goods and services are different from others, but also in the amount of investment and time for the promotion and support of the company’s reputation. At the same time the value of the ownership rights or the use of the trademarks is different, since such an intangible asset provides some advantages to the owner in the business, which are sometimes very significant. During the valuation of the trademark, the most important indicator is not its awareness and prevalence, but the amount of goods or services offered by this brand. This rate affects the volume of sales, which in its turn is displayed on the company’s overall profit. During the valuation of the popular trademarks and brands there are cases when the cost of these trade names is much higher than all the material assets of the company. Therefore, the valuation of the trademark and the brand is very important for the sale of the company or its part. Our specialists can also assess the goodwill and business reputation of the company. The cost of the valuation depends on the complexity of the work and the valuation aim. You can get a preliminary consultation by filling out the form below or by phone.